At Tenheggeler Homes we offer a specialized service that is tailored to suit every client’s individual needs. We have a large range of plans to suit every type of family. 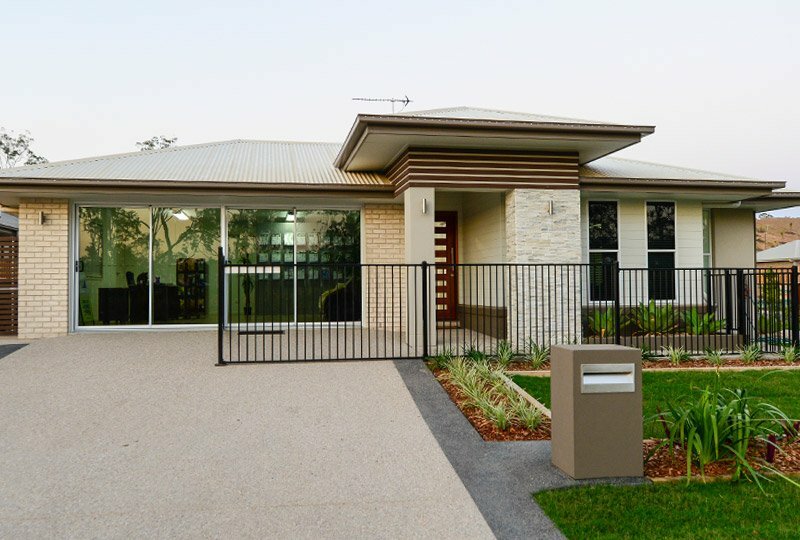 We have been building quality homes in Gladstone for over 16 years, whether it is your entry level home, or your large dream home, we do them all. 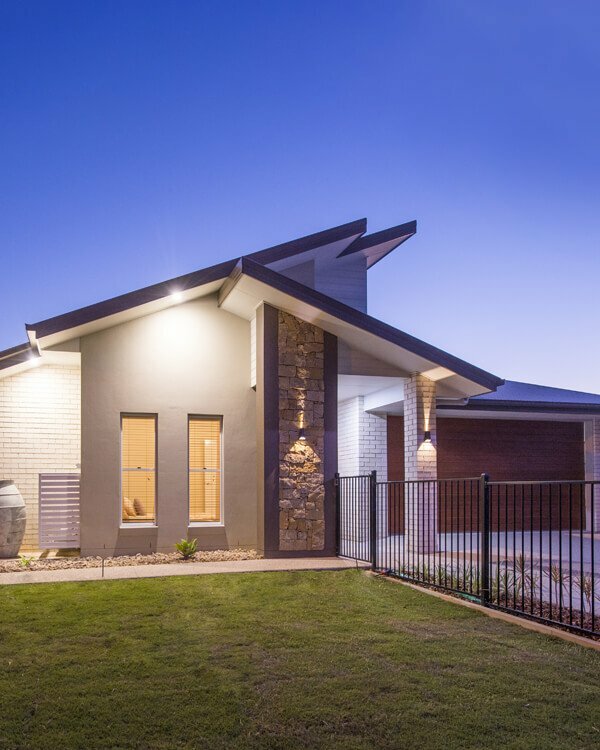 Troy Tenheggeler is a hands on local builder– so you can be guaranteed the best quality, craftsman ship & supervision for the construction of your new home. We only have one team of builders, Troy is onsite supervising and managing your home from start to finish – so you know your job is going to be built to perfection. Here at Tenheggeler Homes we believe that communication is the most important part of building a new home. What makes Tenheggeler Homes different? At Tenheggeler Homes we step you through the whole process. Troy Tenheggeler meets you onsite at every stage to walk you through the home to ensure that you are 100% happy with your building progress. As the owner, you get to meet with the Tiler, Electrician and Cabinet maker, to go through the layouts and positioning to ensure that you are happy with your new home. We also offer a free colour consultancy package. We offer free quoting on plans as well as meeting you on the block to talk through the positioning, design and earthworks of your home. We have fixed price contracts – not hidden extra’s or bills given at the end of construction. We are an honest, hands on local builder, with old fashioned morals you deserve as a client, and a home owner. Tenheggeler Homes is a locally owned and operated family based building company with 25 years’ experience in the building industry. Troy Tenheggeler is the managing director and servicing the community of Gladstone for the past 20 years. Troy’s comprehensive experience over a variety of different building projects has enabled him to provide his clients with a professional, personalised service. Pride is taken by our company’s accomplishments, by establishing a strong client relationship & sense of trust, also by dealing directly with the builder to ensure your project & ideas are incorporated into the finished product. 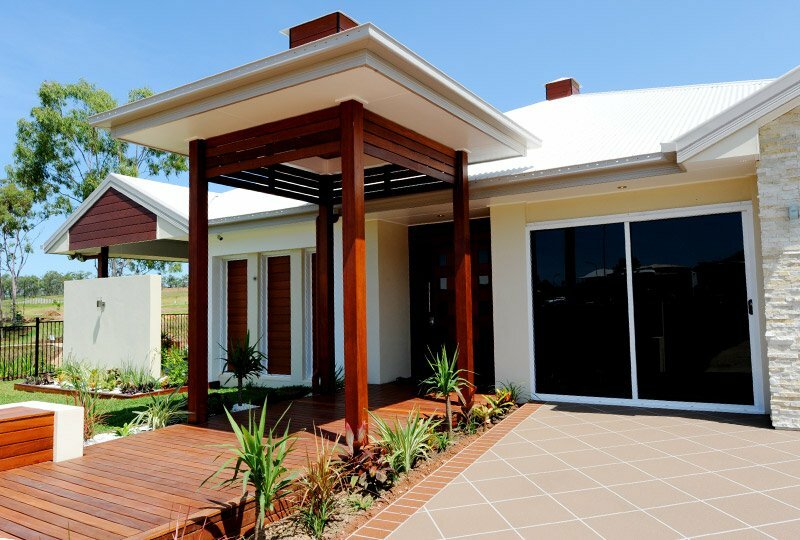 During the 20 years of building in Gladstone, Tenheggeler Homes have taken out many major awards with the QMBA. They include- Best Bathroom, President’s Award, House of the Year in various building categories, House on Sloping Sites and Multi-residential up to $500,000. 2008 – Individual Home – up to $ 200’000. 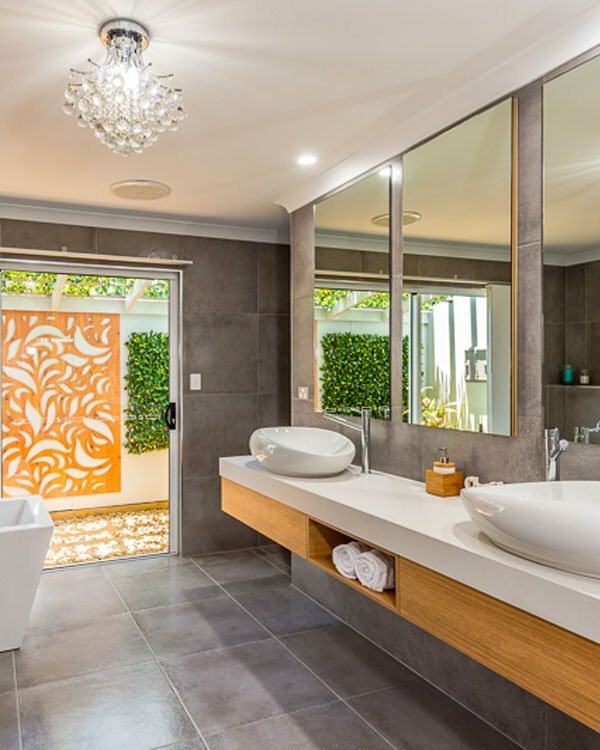 2017 – Master Builders – Best Bathroom.